The safety and security of your organisation is more important than its ever been before. No longer are theft and vandalism the primary concern to businesses. To meet today's demands, a modern security company needs to understand the importance of counter-terrorism measures as well as the usual attacks on an organisation that are becoming more and more common. 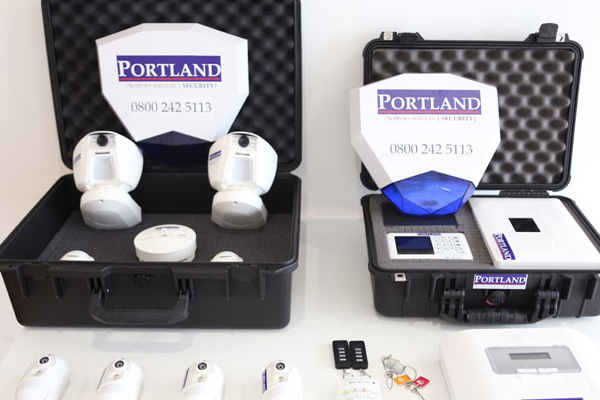 Portland Support Services address all of these needs and can post highly-active, motivated staff to your premises to stop attempts of vandalism, terrorism and identity theft in their tracks. We've worked with small and large businesses – as well as local authorities – to deliver tailored packages that best suit the security needs of the client and stay well within budget. We've been providing security services since 2003 and have been a driving force for change in the industry. When you mention the term 'security guard' many people picture someone sitting in a chair, feet up, watching a CCTV monitor. It goes without saying that this doesn't match up with the modern demands of a security officer. This type of behaviour isn't up to our standards, and we take pride in delivering you highly-motivated and incentivised staff. Their movements are tracked via GPS, which means you'll know without a doubt that their patrols are being undertaken. All of our staff are SIA accredited and have demonstrated that they have the skills and competencies necessary to protect your premises. 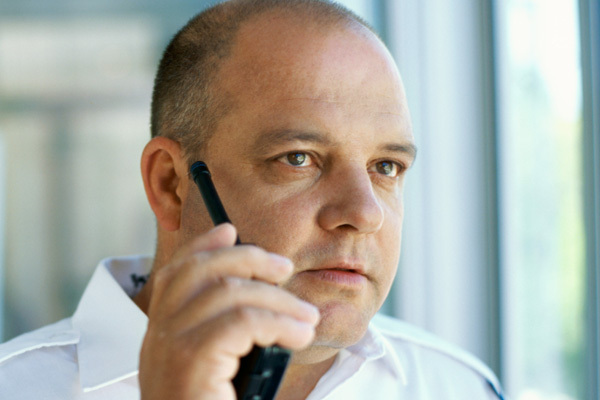 Do you need a highly-trained team of security officers? Perhaps you only need one security officer? No matter what you need, we'll have the perfect solution in store for you. 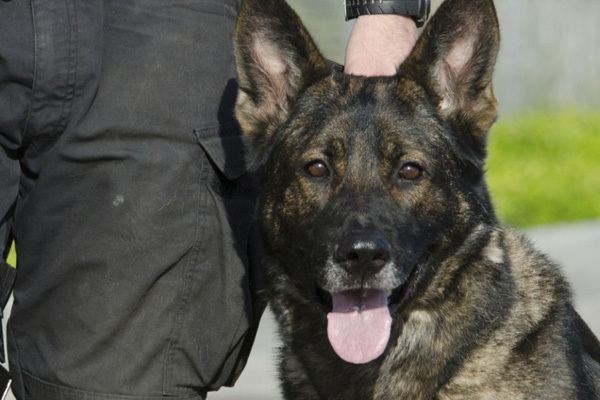 We can also offer additional deterrents such as security guards with dogs – who will undertake regular and visible patrols to make any potential threats think twice about entering your premises. Get your free quote today. Call 0800 242 5113 and speak to one of our knowledgable advisers. 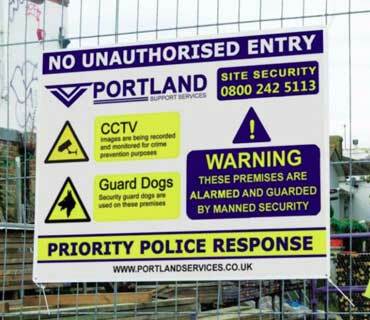 We provide manned and unmanned security services to your office, warehouse or construction site across Manchester, Birmingham, London, Surrey and Kent. We provide security with dogs, these offer the highest deterrent in private security, trained security dogs for your benefit and protection . We provide also provide a range of building services, including contract cleaning and building work, all work is guaranteed and insured. We provide a cost effective solution to empty property, a rapid deployed cctv battery operated internally or externally, monitored property alarm. Our residential security guard and dog patrols can provide you and your neighbour with peace of mind during the day and at nights. If you are looking for a manned security guard service, provided by a professional security company, managed and monitored contact us to see how we can help, and why we are different call on 0800 242 5113. 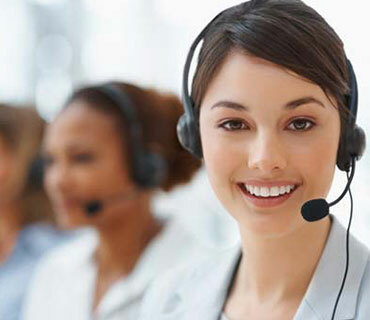 We work around the clock and are available 24/7 to support your business when required. Uniformed, proffesional SIA licenced staff, security signs, equipment all included as standard. Providing security since 2003, has given us a hugh amount of experience, in what works well and what is destined to fail. 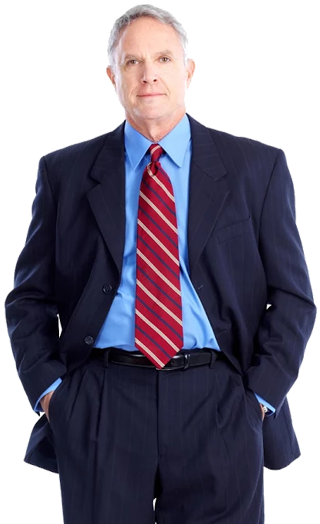 Don't take chances with your investments, protect them with a reputable security firm. Our staff use GPS lone worker devices, it actively monitors our staffs safety, and provide reliable records. 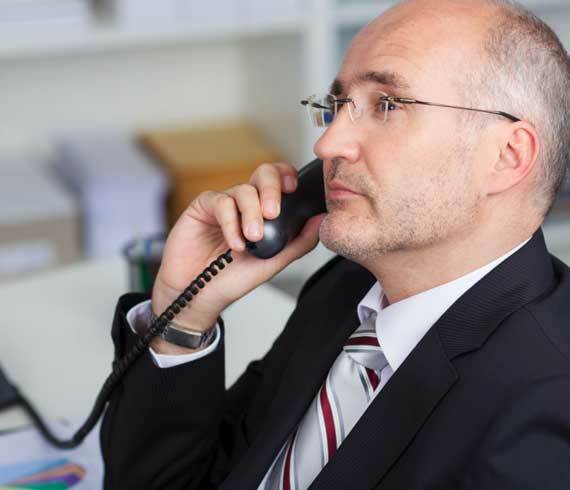 The easiest way to find out exactly how we can help you is to get in touch, complete your information with a brief description of what help you need, or give us a call.